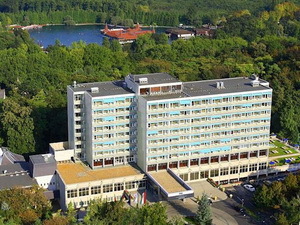 Hotels in Héviz, Hungary. 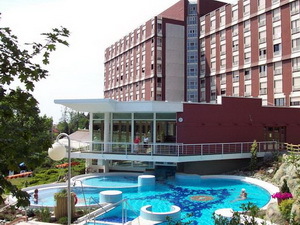 Guide and information for the thermal lake. 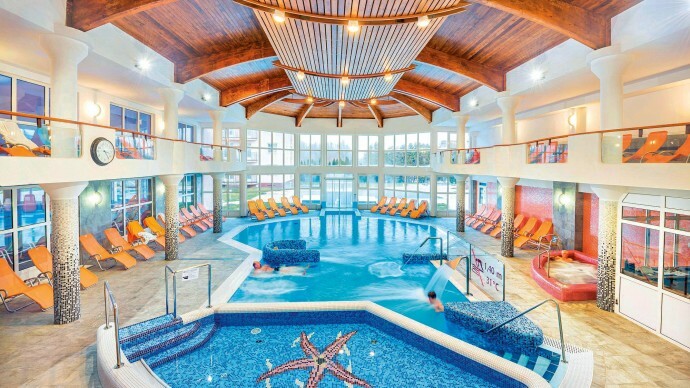 Hévíz is a globally renowned spa town just a stone’s throw from Lake Balaton (the biggest inland lake in Europe), and it’s one of the most popular spa place in Hungary. 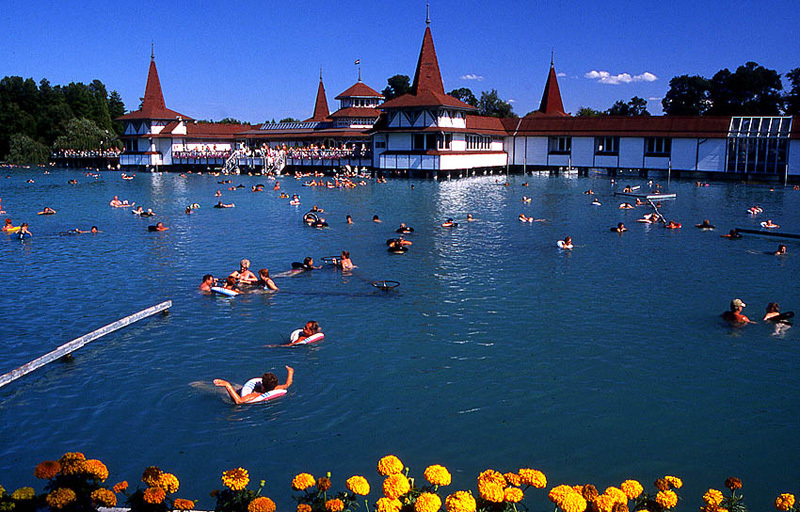 Thermal lake Hévíz is the world’s second-largest natural thermal lake – and the largest that is suitable for bathing. 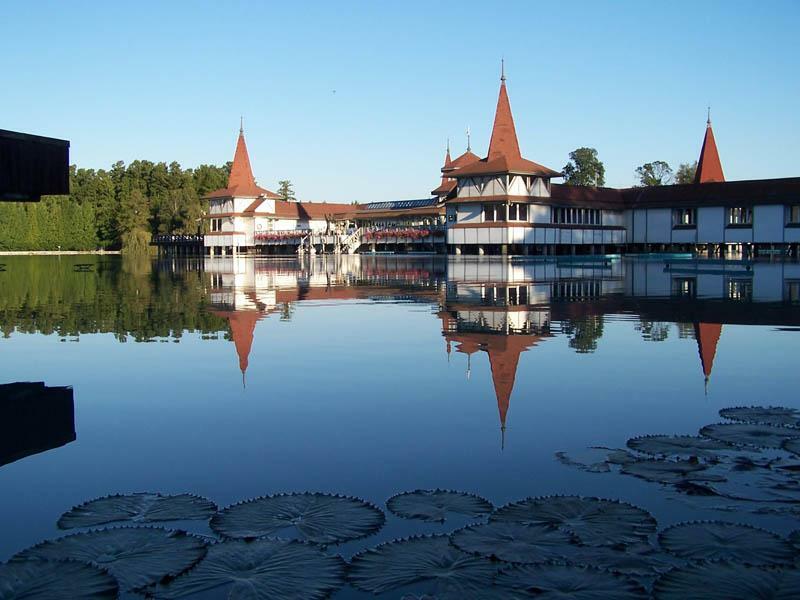 The hot springs feeding the lake of Hévíz are packed with therapeutic minerals, while mud dredged from the lake bed is used for face packs and other rejuvenating treatments. The water temperature averages a luxurious 33—35ºC in summer, while even in the depths of winter it never drops below 23ºC – meaning you can wallow in comfort as the snow falls all around. Rent an inflatable ring and bob on the surface as you sip a beer or lose yourself in a good book. 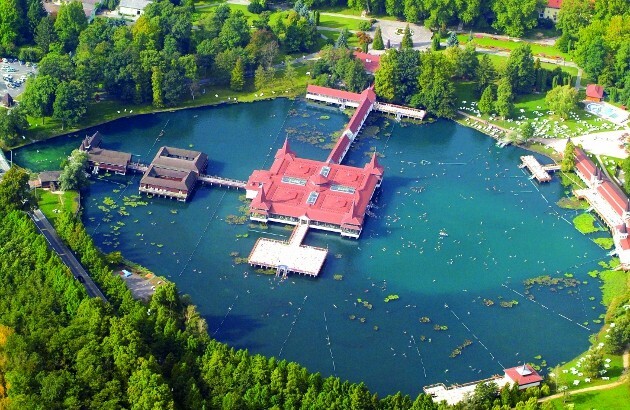 The thermal water of the lake is rich in calzium, magnesium and hydrogencarbonate. Because of its rich mineralcontent is very effective in curing many diseases. 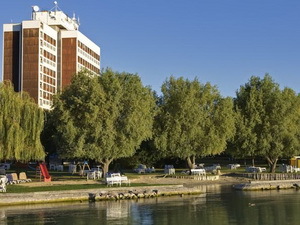 SEE HÉVIZ HOTELS ON THE MAP! 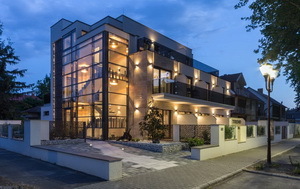 3-star hotel in Héviz, 200 kms from Budapest. 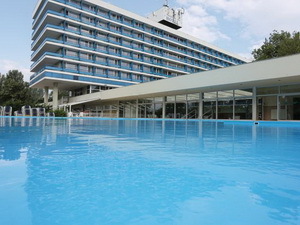 Friendly, small hotel next to the world famous Heviz thermal lake. 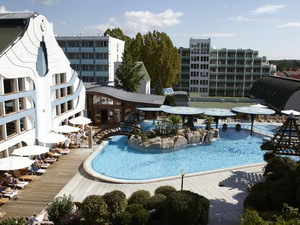 The Ramada Hotel & Resort Lake Balaton offers 210 air-conditioned rooms, including 2 executive floors and 16 suites with panoramic view of the lake. All rooms are equipped with safe, telephone, wireless Internet access, satellite TV with pay-TV option, minibar and work desk. 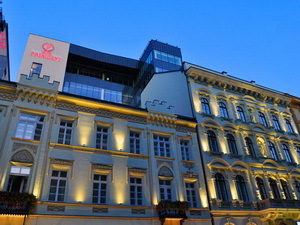 Hotel President - Hotel President is a five star hotel located in the center of Budapest, very close to Saint Stephen's Basilica or the House of Parliament, to dozens of restaurants, pubs, bars, clubs and shops in downtown Budapest. 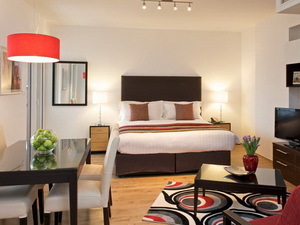 The Mamaison Hotel Andrassy Budapest enjoys an excellent location on the luxurious Andrássy Avenue, and offers spacious, air-conditioned rooms and free Wi-Fi. Heroes Square and the famous Széchenyi Thermal Bath are in walking distance. 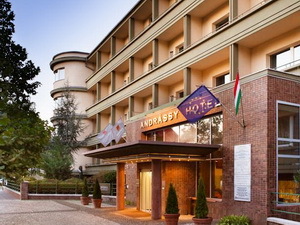 Grand Hotel Aranybika - Debrecen - Grand Hotel Aranybika is located in the heart of Debrecen, next to the Reformed Great Curch. 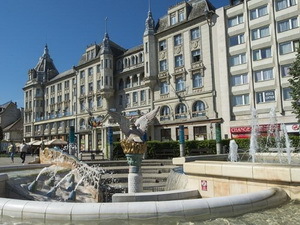 The present Art Nouveau building was built by the plans of Alfred Hajos, Hungary's first olimpic champion, in 1915. 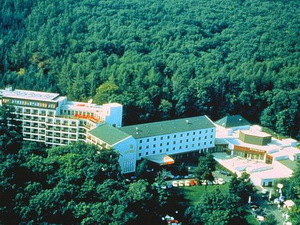 The hotel offers 205 rooms. 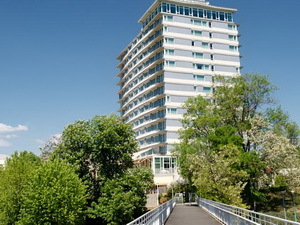 Trend Hotel Siófok provides air-conditioned accommodation in Siófok, at Lake Balaton. 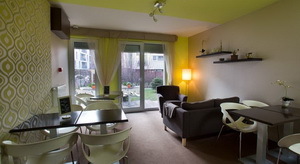 Featuring a terrace, this property is situated near attractions such as Siófok Protestant Church. 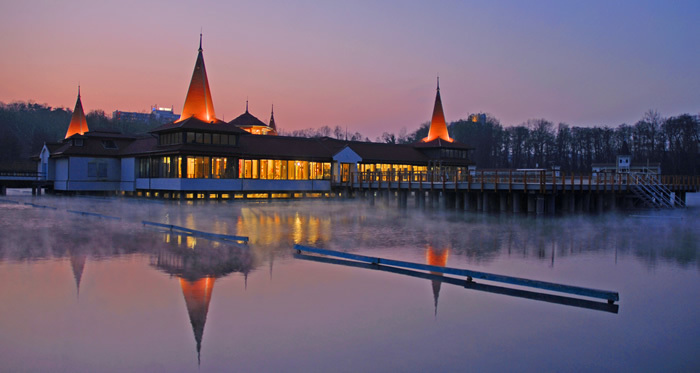 Set in the Siofok Aranypart district, the hotel is within 1.4 km of Marina Siofok.